Megan, a licensed physician assistant, is a native of Jamestown, Ohio. She joined Upper Valley Family Care in October 2015 and works primarily in the Piqua office. She is married and lives in Tipp City with her husband and 2 dogs. She enjoys running, cycling with her husband, watching movies, and spending time with her friends and family. 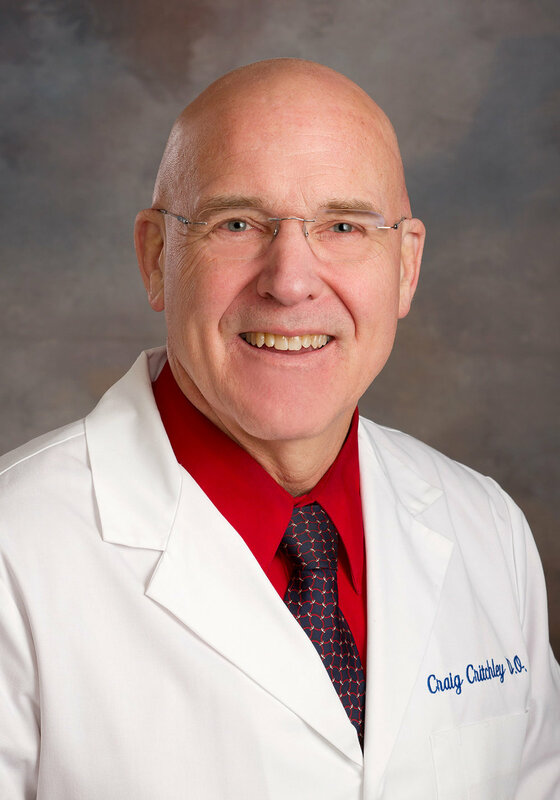 Dr. Burkhardt is a native of Dayton, Ohio and joined Upper Valley Family Care in 1986. He is active in sports medicine and is the team physician for Piqua High School. He also serves as the Medical Director for the Miami County Health District, a position he has held since 1999. He is active in community affairs and serves on various boards and committees. He enjoys his family, travel and golf, and has even recorded a Hole-in-One. Dr. Critchley is a native of Lemoyne, Pennsylvania and is one of the founding physicians of Upper Valley Family Care. Dr. Critchley resides in Troy with his family. He is active in church and community affairs and volunteers at Health Partners. Linda is a nurse practitioner certified in gerontology and adult care. As a nurse practitioner, she focuses primarily on preventive care, chronic disease management, and patient education. She has been with UVFC since 1996. Linda lives in New Carlisle, is married and has 2 adult children and 1 grandchild. She enjoys gardening, geneology, and music. Dr. Erdahl is a native of London, Ohio and joined UVFC in 2007. His medical interests include sports medicine, acute care, dermatology, as well as diabetes, hypertension and high cholesterol. He resides in Troy, is married, and has 3 children and one dog. He enjoys spending time with his family, watching movies, and landscaping. Chris is a nurse practitioner certified in family practice. She has been a nurse since 1997 and joined Upper Valley Family Care in 2010. Chris treats both acute and chronic care patients and enjoys patient education. Chris lives in Tipp City and enjoys sewing, quilting, and church activities. 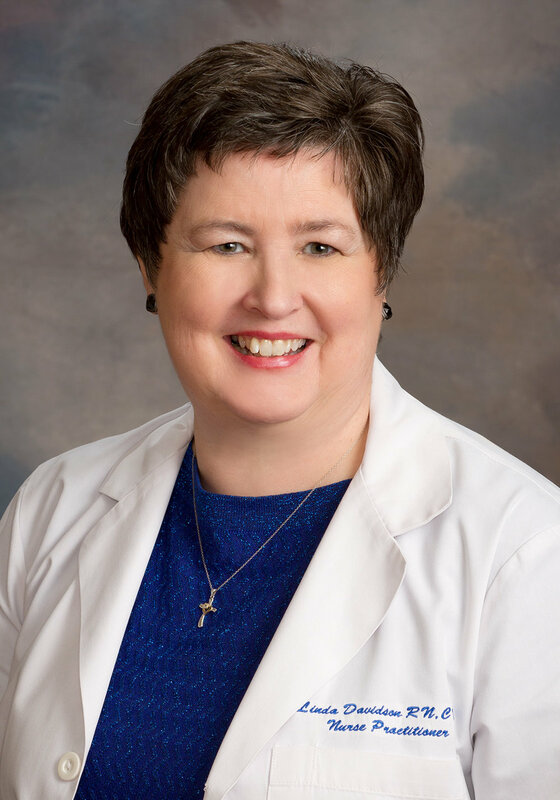 Dr. McNerney is a native of Parkersburg, West Virginia and has an undergraduate degree in physical therapy as well as a medical degree in osteopathic medicine. Upper Valley Family Care welcomed him in 1996. Dr. McNerney resides in Troy, is married, and has three adult children. He also is active in educational, community, and church activities. Dr. Plumb is a native of Utica, New York and is one of the founding physicians of Upper Valley Family Care. In addition to family practice, Dr. Plumb has an interest in preventive and environmental medicine. He is an active board member of the International College of Integrative Medicine. Dr. Plumb lives in Troy with his family, is active in community organizations, and is a trained hockey dad. Jessica, a licensed physician assistant, is a native of Piqua, Ohio. She joined Upper Valley Family Care in January 2015. Jessica has previous physician assistant experience in cardiology as well as family practice. She is married and lives in Tipp City with her husband, daughter, and 2 dogs. She enjoys spending time with her family, reading, and traveling. Gina is a registered dietitian providing individualized nutrition counseling to help prevent and manage chronic disease conditions through daily food choices. She also specializes in sports nutrition and weight management. Her research on postpartum weight loss and diet quality is published in the Journal of the Academy of Nutrition and Dietetics. She enjoys gardening and resides with her family in Piqua, OH.